By sarcho77 Interactive PDFs and PPTs, Manuals & Online courses, Swan Multimedia Ltd. 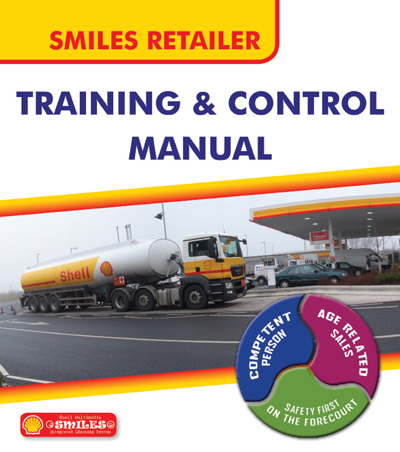 The cov­er of an inter­ac­tive man­u­al made for Swan Mul­ti­me­dia Ltd. Avail­able online and on CD that con­tains inter­ac­tive pdfs and Flash files for Shell UK retail­ers train­ing. Tagged design, interactive, manual, pdf, photoshop.